the Actor's-Craft studio - where actors perfect and challenge their craft. Hello and welcome to the Actor's-Craft studio. Richard Alan Nichols is the author of "To Act Is To Do" available online. We offer a class for the beginner as well as the seasoned professional actor. Use the menu above or below to look over our current class offerings. And please feel free to contact us at any time. 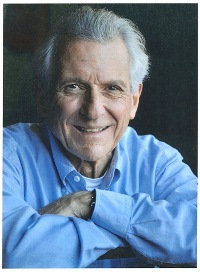 kansas city, missouri, kansas, actor, actors, scene, study, richard alan nichols, classes, plays, theatre, film, commercials, uta hagen, technique, improvisation, monologues, HB studio, herbert berghof, berghof, bill hickey.